Text boxes PowerPoint templates, backgrounds Presentation slides, PPT Themes and Graphics. Communicate your points more effectively with our high quality text boxes templates for PowerPoint. Create stunning text boxes as good as a visual rather than have endless bullet points on your slide. Our team of designers have put together a diverse range of slide designs having multiple text boxes arranged neatly to describe processes and product lifecycles. All text boxes are fully editable to let you add your creativity to the slides. For instance, you can keep just one text box colored on your slide to stress on one point. Using arrows, text boxes have been strung together in a linear or circular fashion to help you easily explain different types of business processes and corporate strategies. 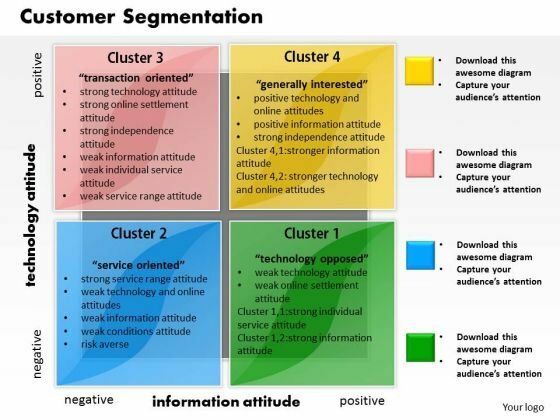 This innovative image slide has been designed to display customer segmentation diagram. This business framework template may be used in your presentations to depict marketing segmentations. This image slide will help you make professional presentations. 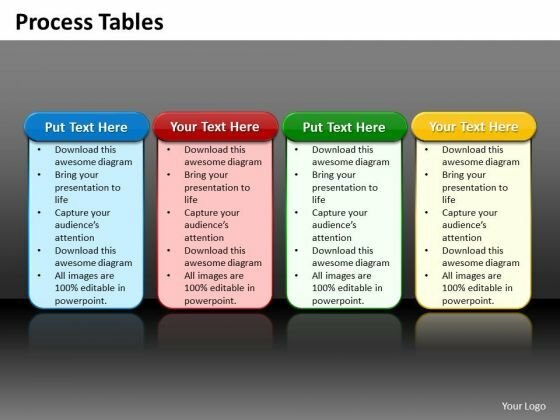 PPT 4 reasons you should buy from us process tables business PowerPoint Templates-This PowerPoint Diagram consists of four animated Process tables of Different Colors. It can be used to symbolize four different Approaches or four distinct techniques. It consists of single color slide as well. This diagram will fit for Business Presentations.-PPT 4 reasons you should buy from us process tables business PowerPoint Templates Instruct teams with our Ppt 4 Reasons You Should Buy From Us Process Tables Business PowerPoint Templates. Download without worries with our money back guaranteee. Arouse the faint hearted with our Ppt 4 Reasons You Should Buy From Us Process Tables Business PowerPoint Templates. Awaken their courage to act. 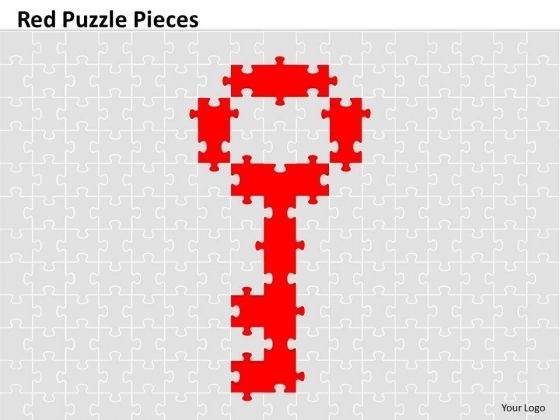 PPT red puzzle pieces in the form key business strategy powerpoint Business Templates-This PowerPoint Diagram represents the Key to Success made from Red Puzzles. This PowerPoint Diagram will show you the keys and path which will lead to Success. You can apply other 3D Styles and shapes to the slide to enhance your presentations-PPT red puzzle pieces in the form key business strategy powerpoint Business Templates Your customer is the center of it all. Our Ppt Red Puzzle Pieces In The Form Key Business Strategy PowerPoint Business Templates will concentrate on him. Our Ppt Red Puzzle Pieces In The Form Key Business Strategy PowerPoint Business Templates stay away from farce. They treat every event correctly. PowerPoint Process Table Chart List text Boxes PPT Slides-These high quality powerpoint pre-designed slides and powerpoint templates have been carefully created by our professional team to help you impress your audience. All slides have been created and are 100% editable in powerpoint. Each and every property of any graphic - color, size, orientation, shading, outline etc. can be modified to help you build an effective powerpoint presentation. Any text can be entered at any point in the powerpoint template or slide. Simply DOWNLOAD, TYPE and PRESENT! 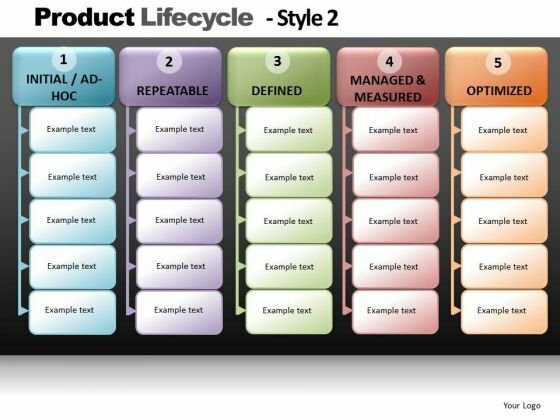 These PowerPoint presentation slides can be used to represent themes relating to --"Activities, business, clipart, commerce, concept, conceptual, customer, design, diagram, direction, distribution, guidelines, icon, illustration, integration, lifecycle, manage, management, manufacturing, marketing, mba, model, optimize, organization, performance, process, product, resentation, resource, sales, selling, steps, system, theoretical, theory, tool"-PowerPoint Process Table Chart List text Boxes PPT Slides Analyse the event in all its colours. Expose the facts to your audience on our PowerPoint Process Table Chart List Text Boxes Ppt Slides. Our content is special. Join the revolution with our PowerPoint Process Table Chart List Text Boxes Ppt Slides. You'll always stay ahead of the game.